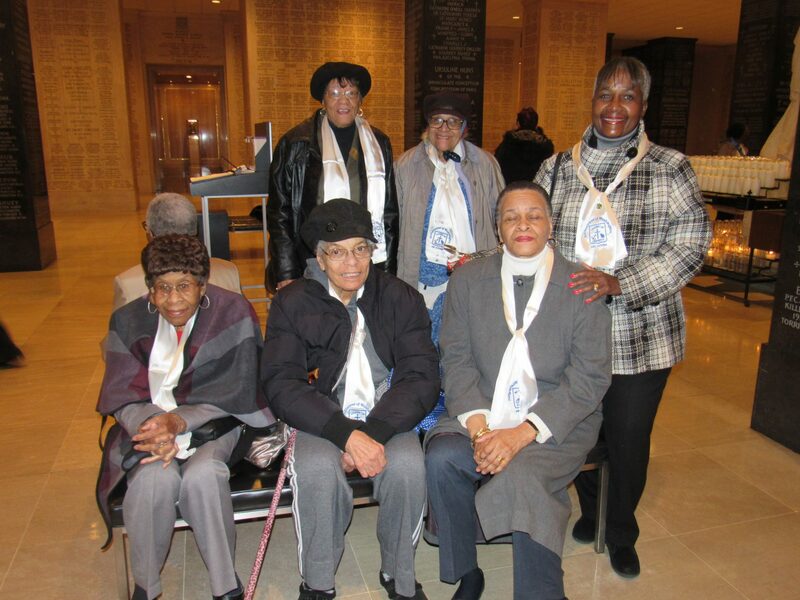 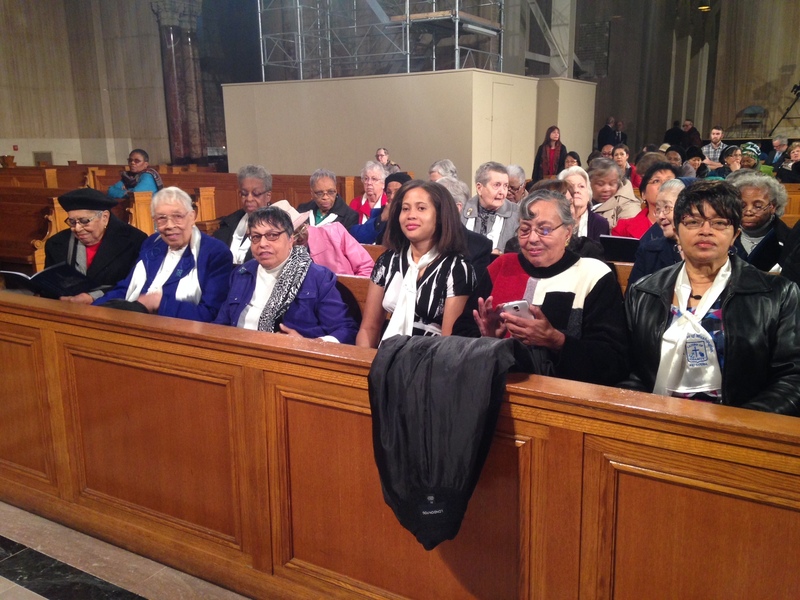 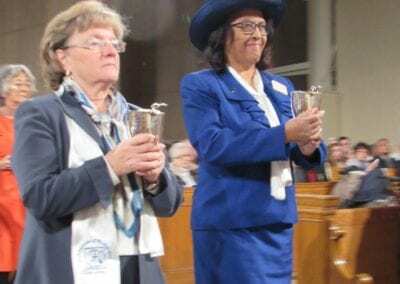 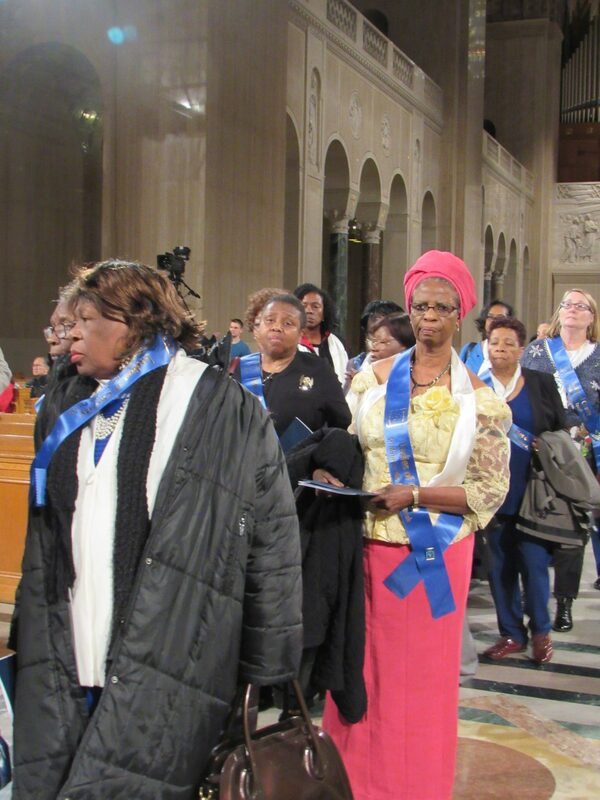 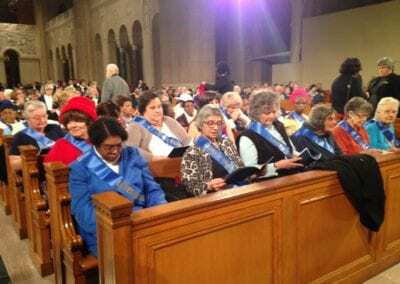 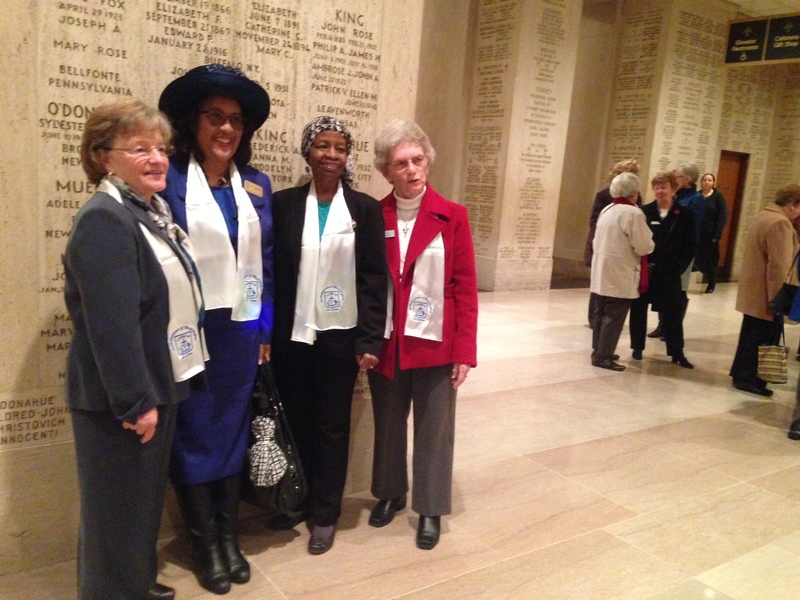 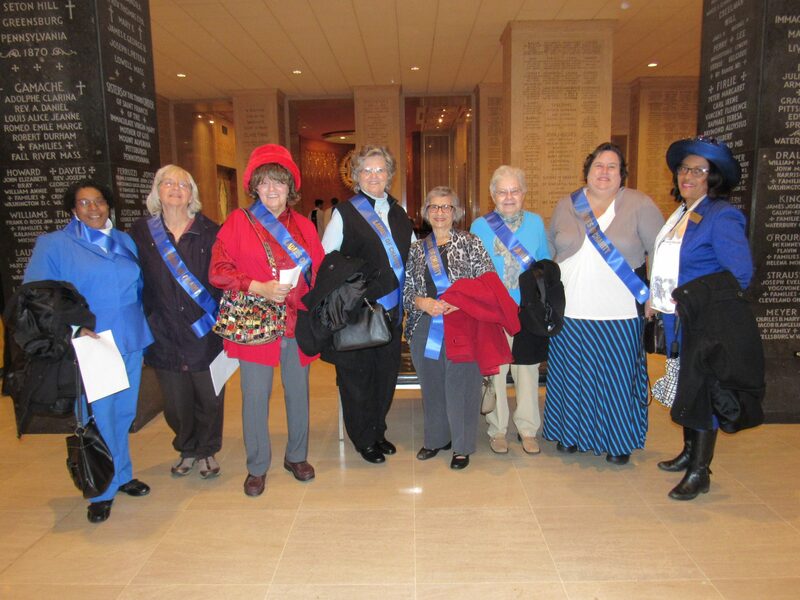 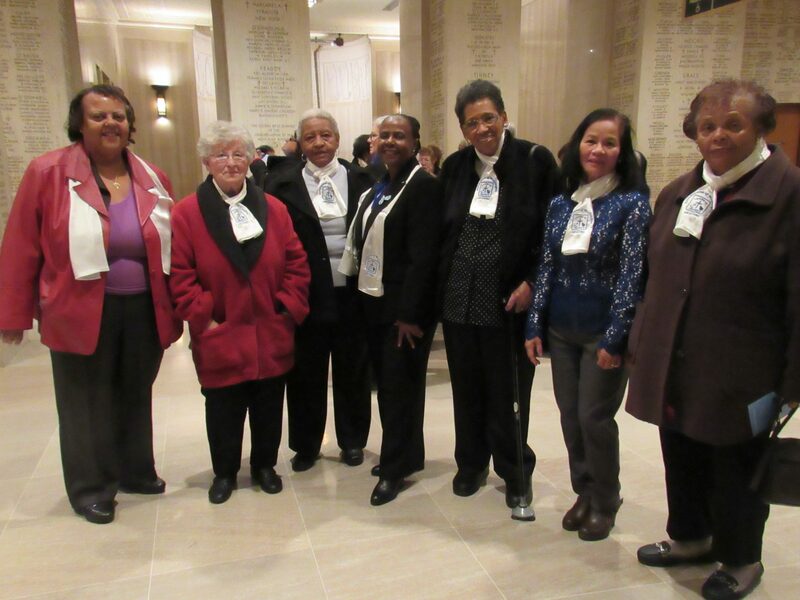 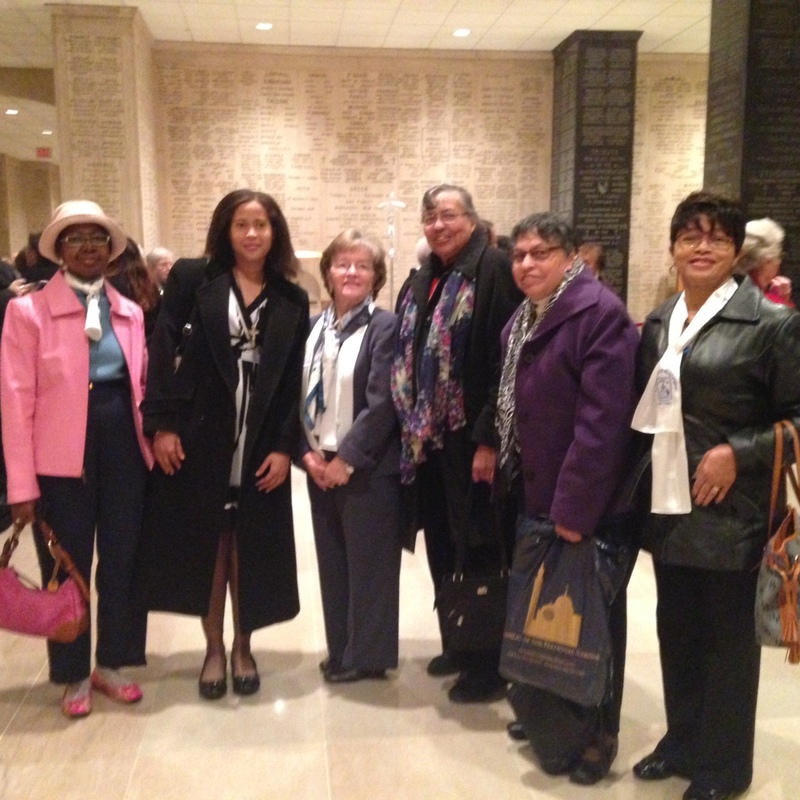 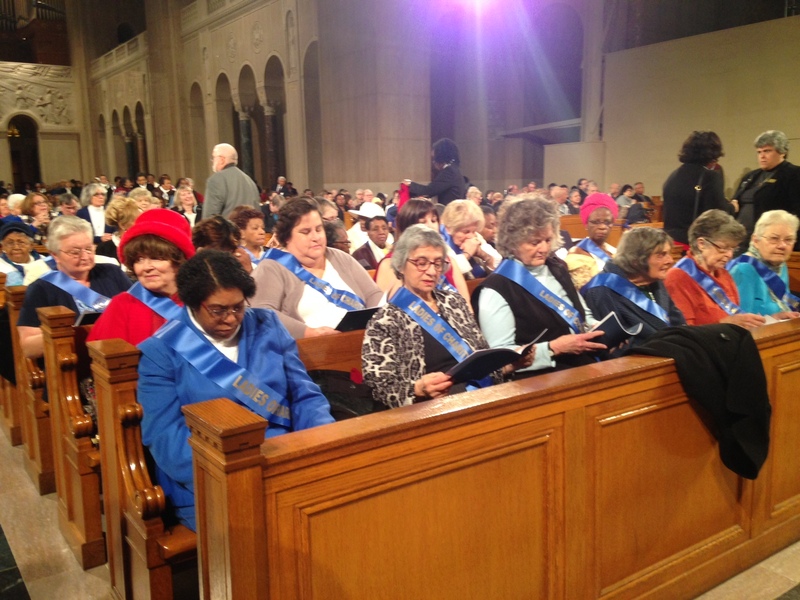 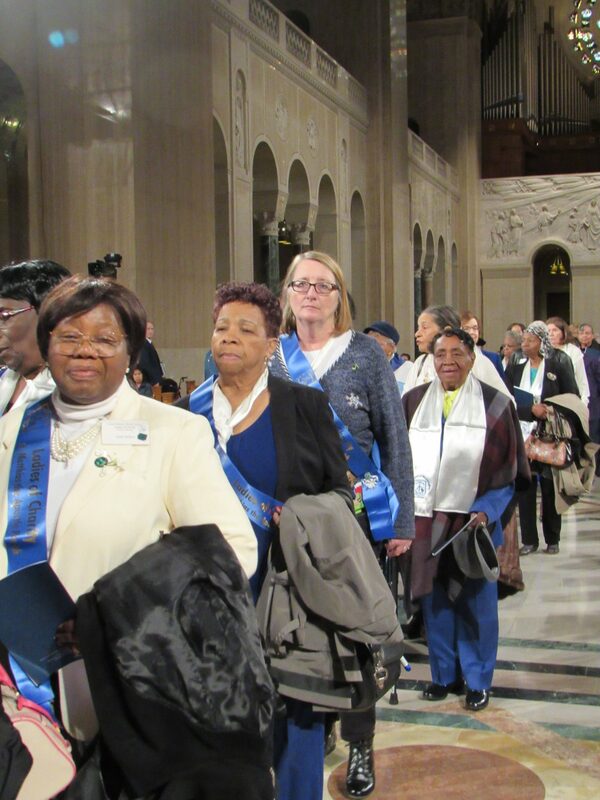 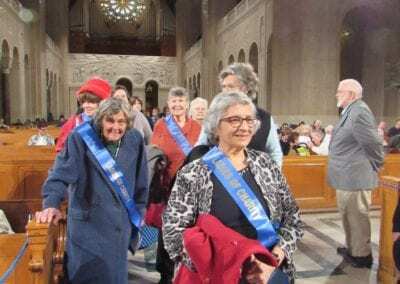 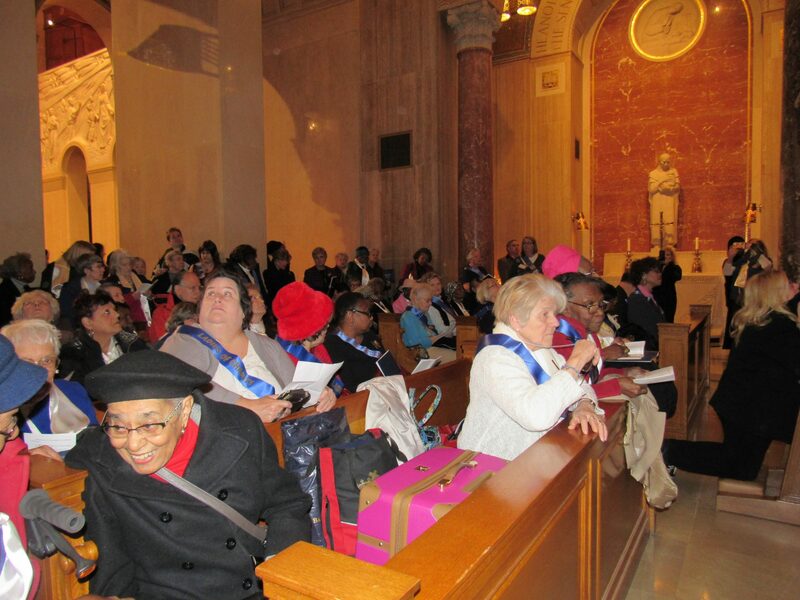 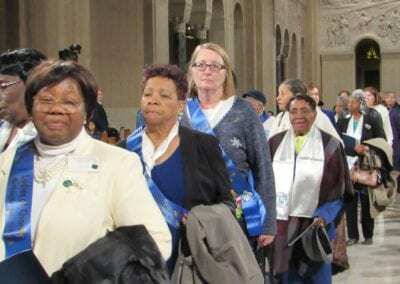 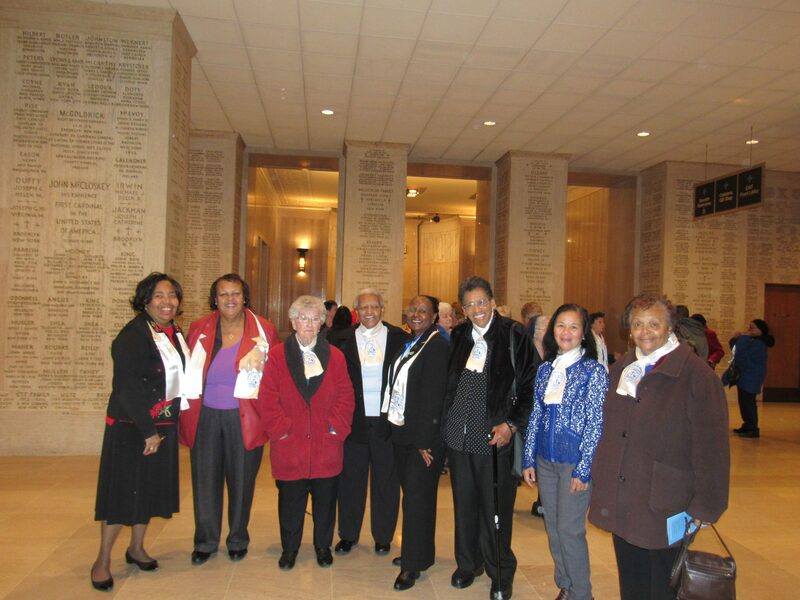 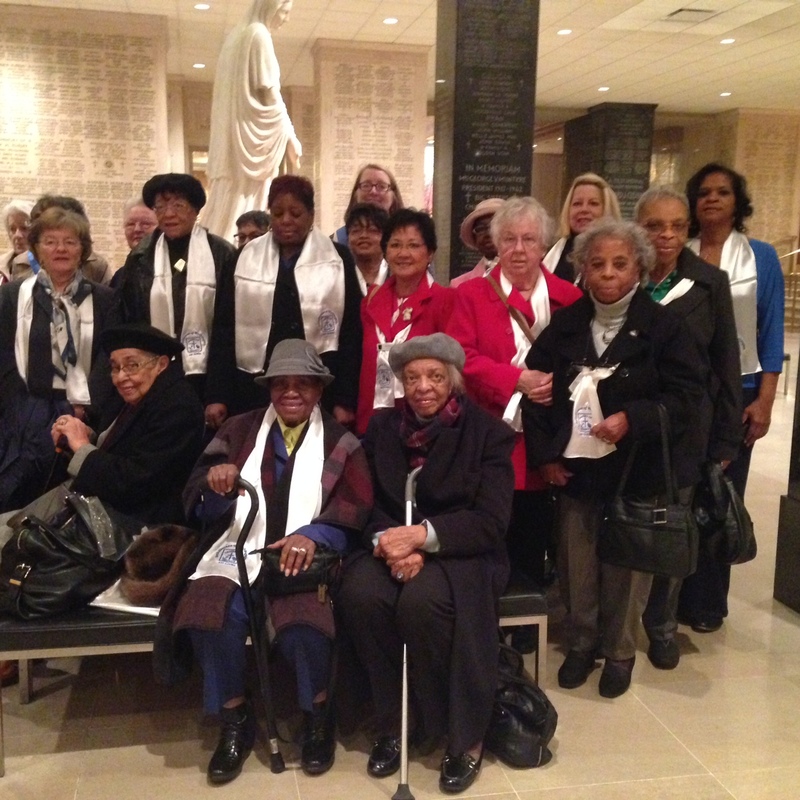 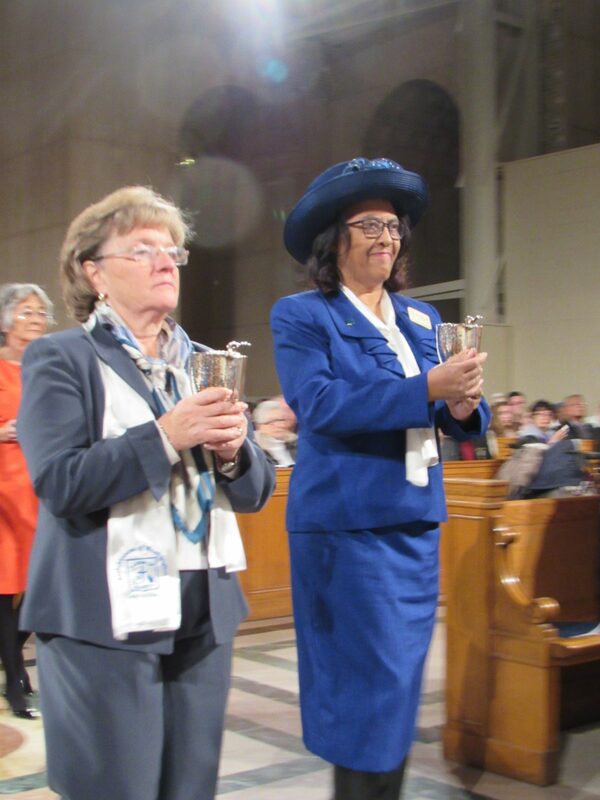 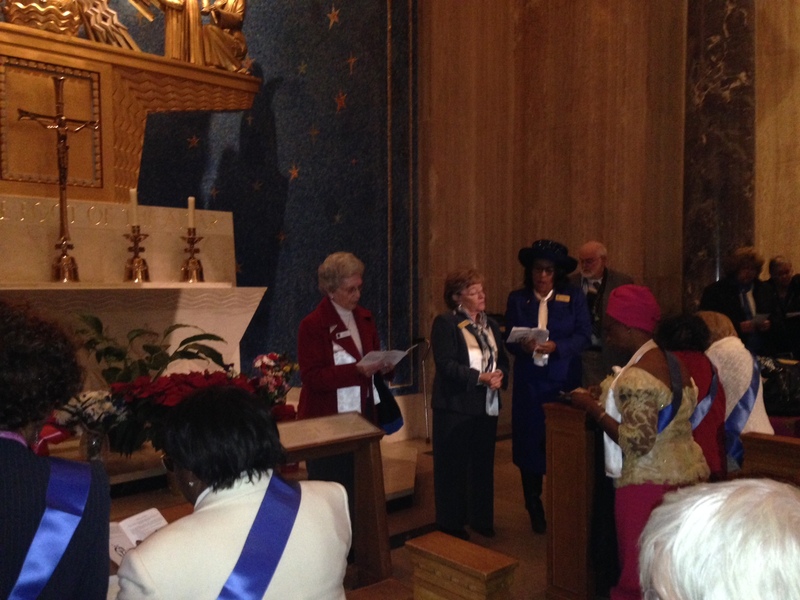 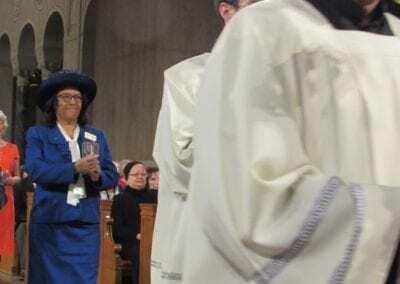 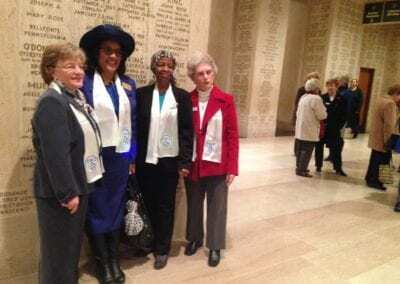 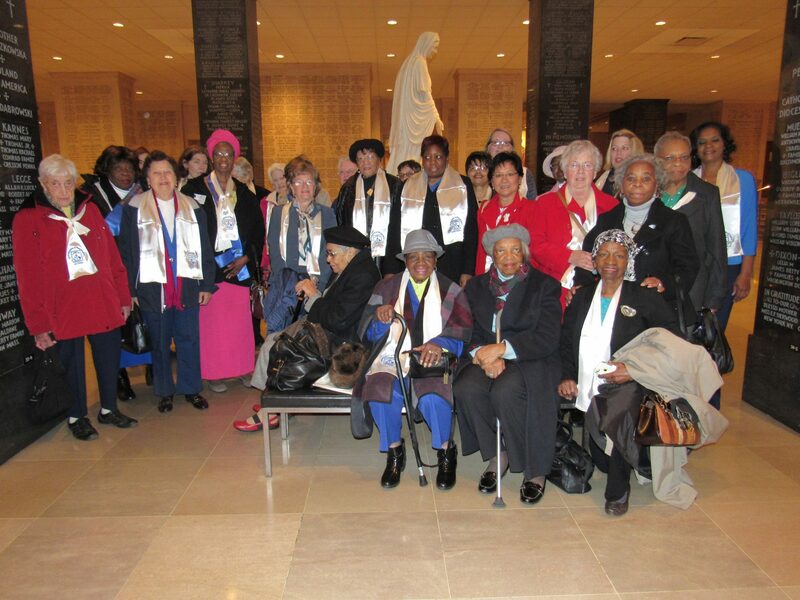 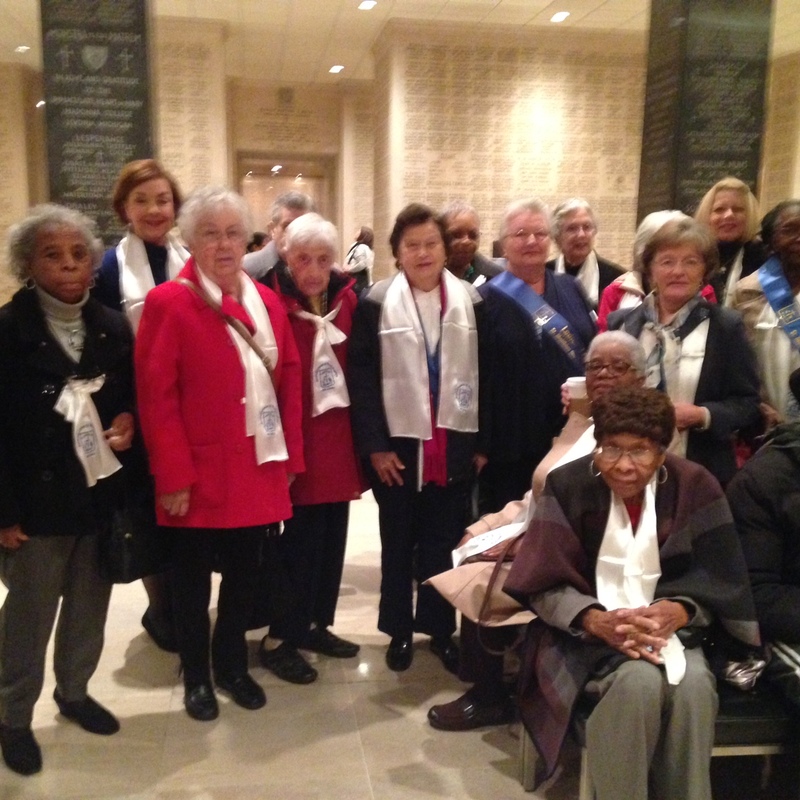 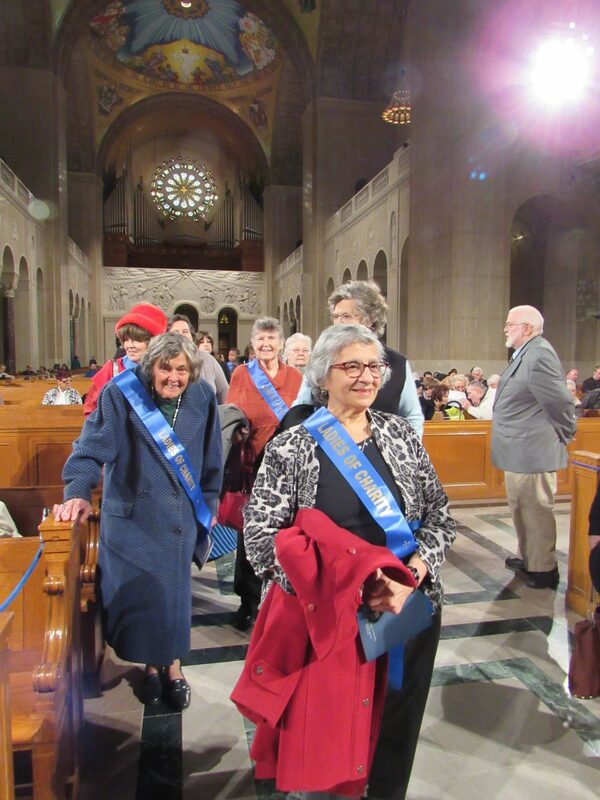 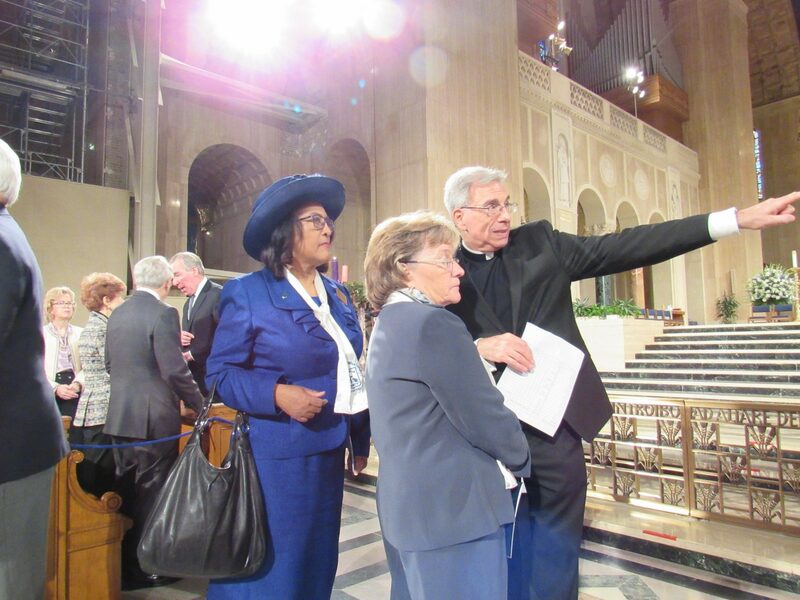 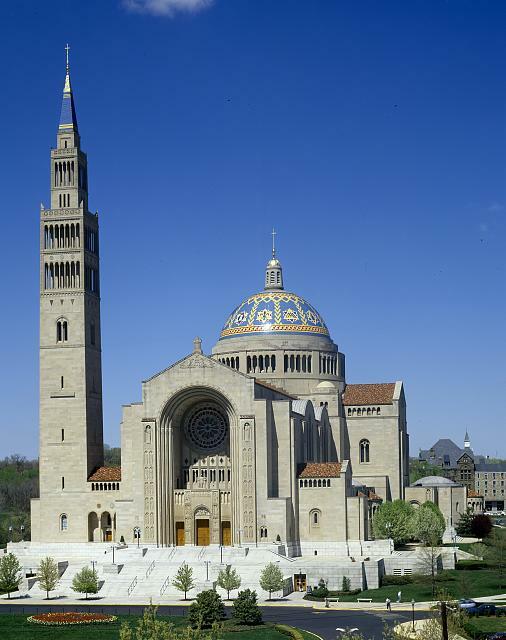 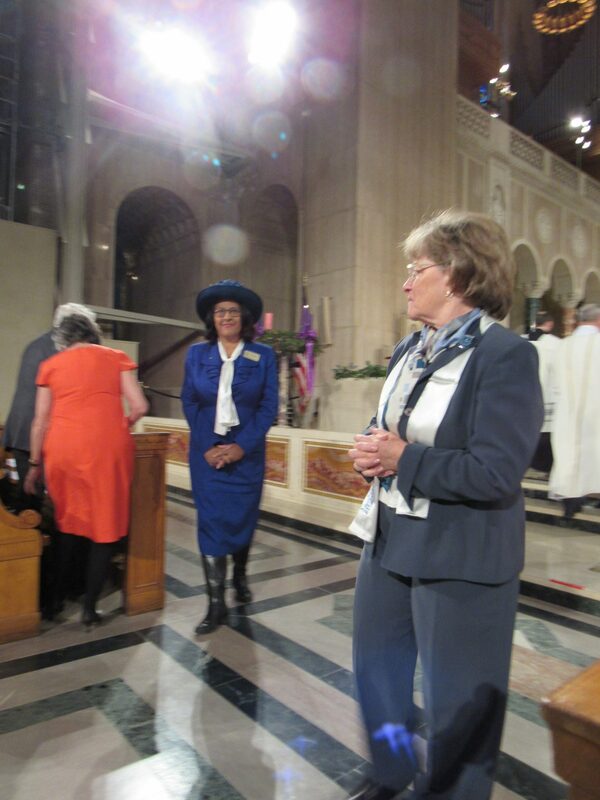 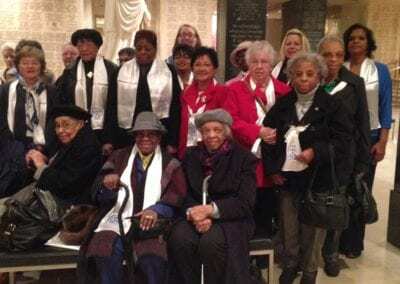 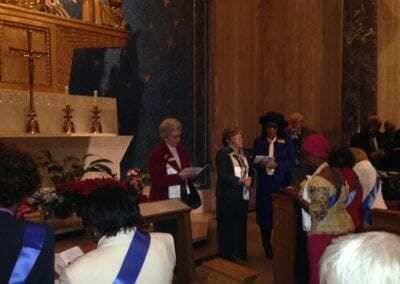 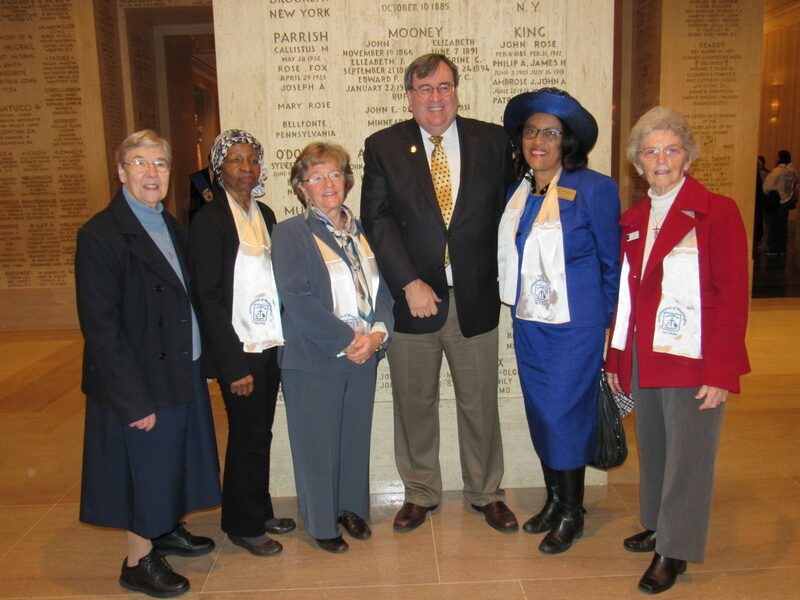 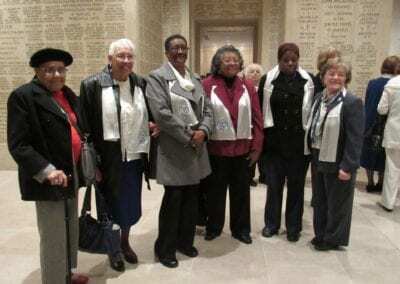 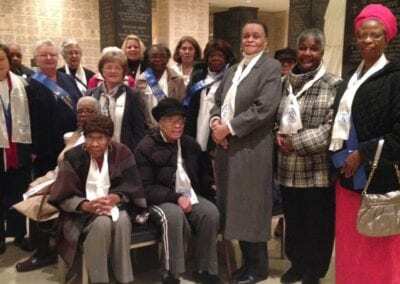 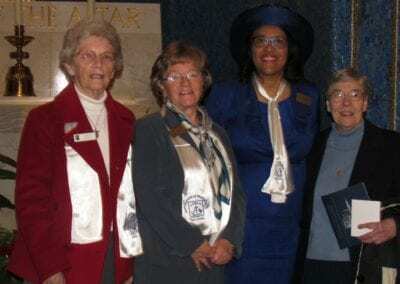 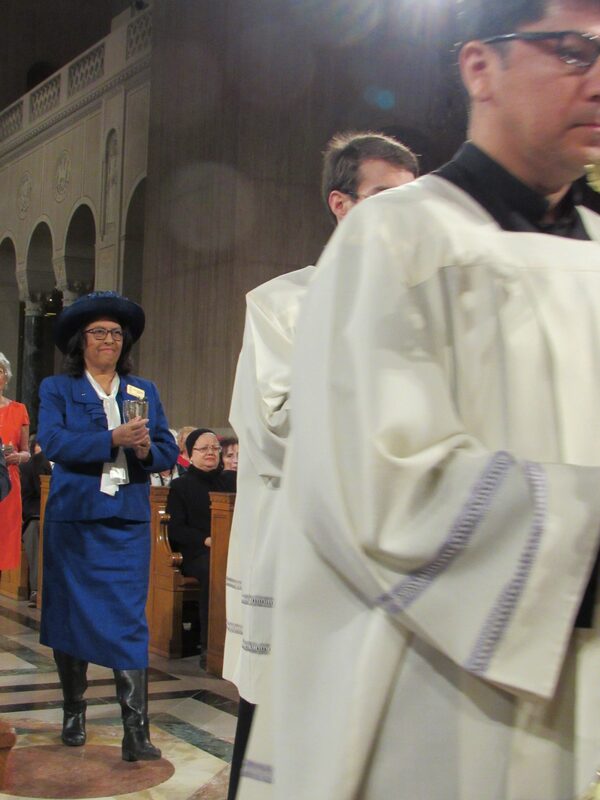 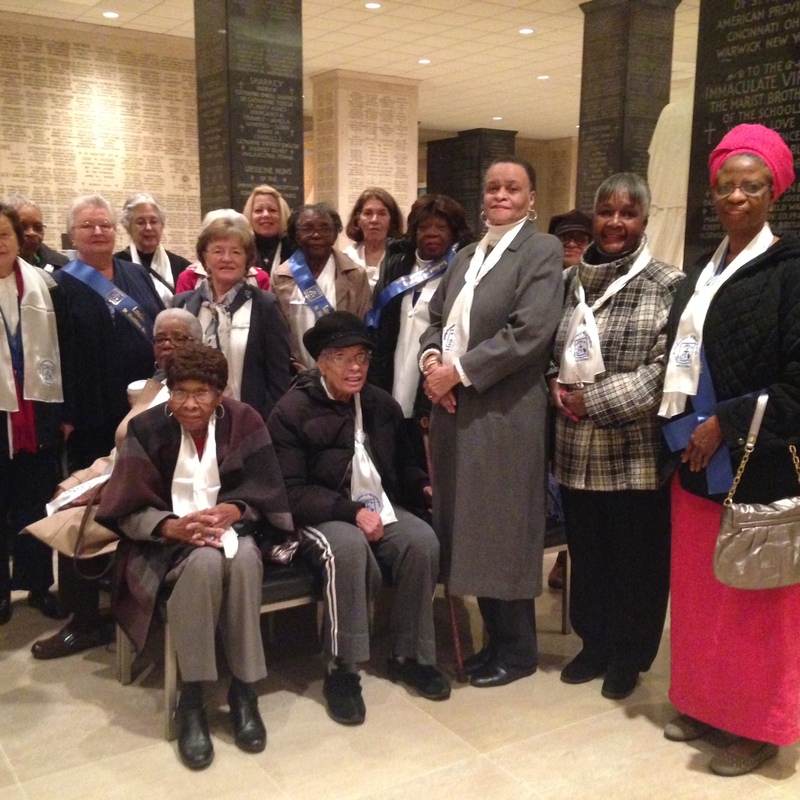 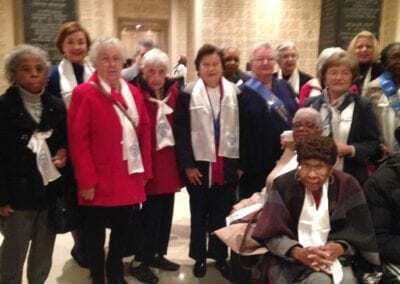 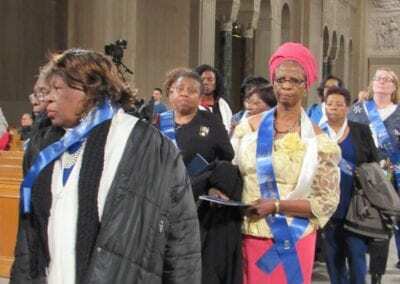 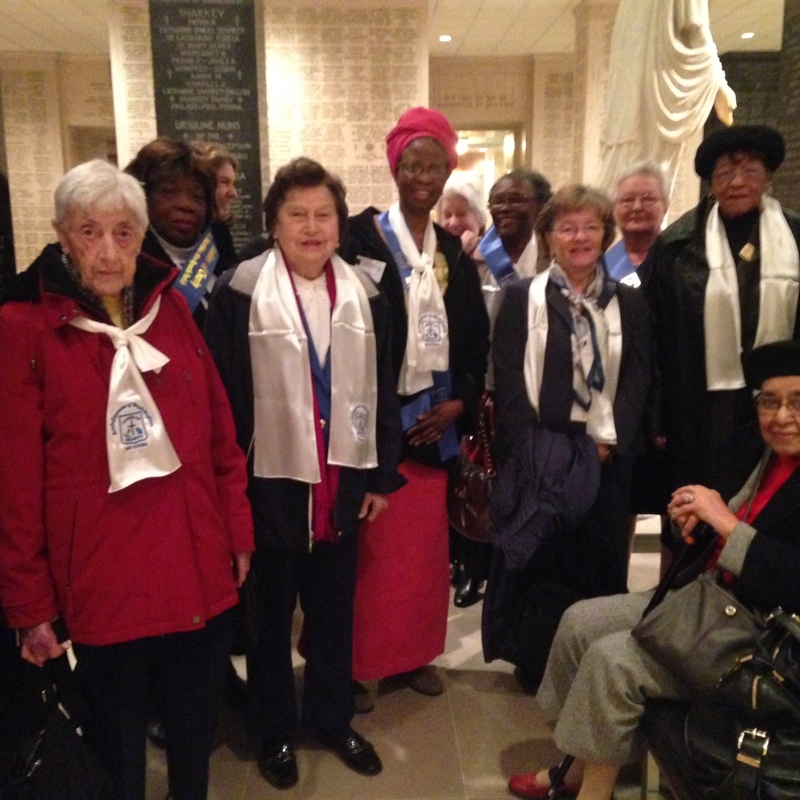 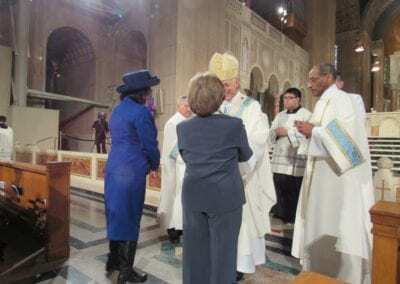 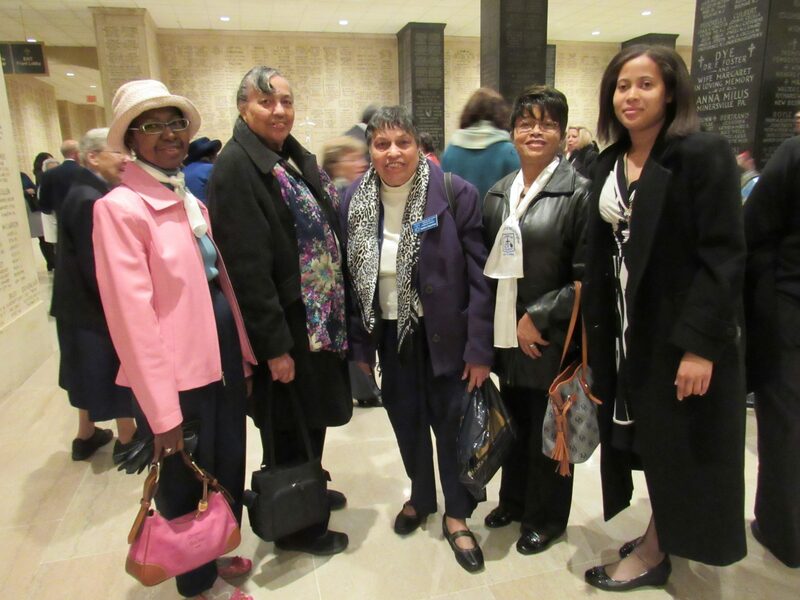 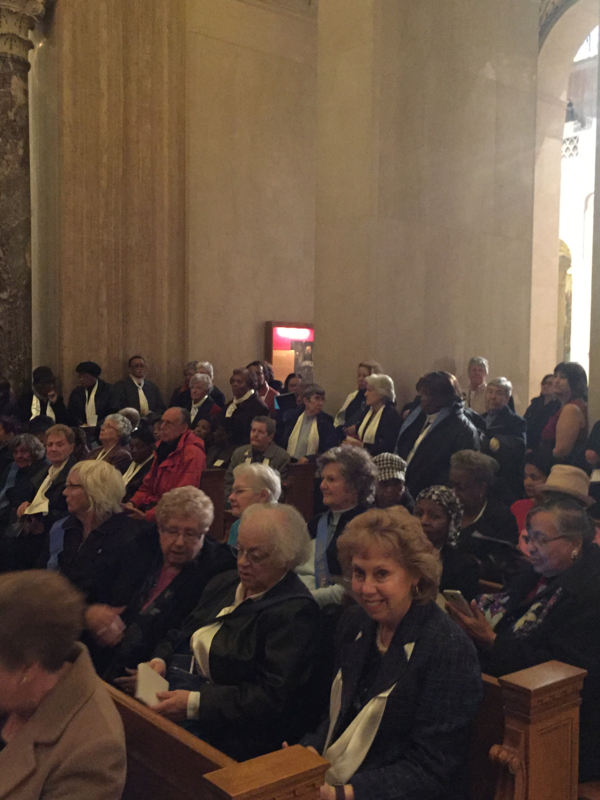 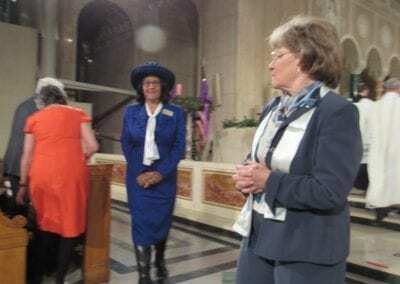 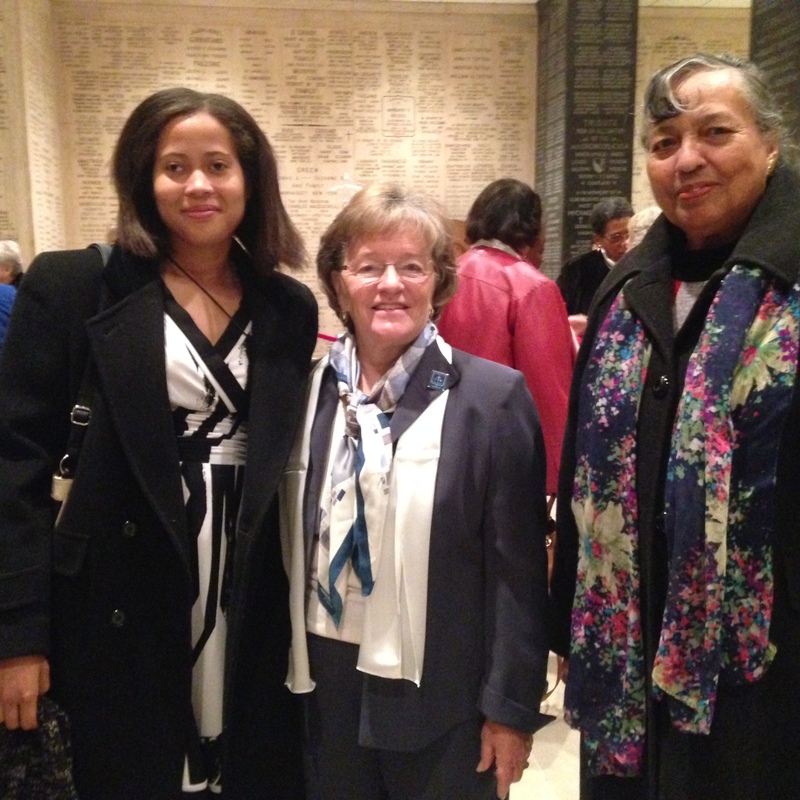 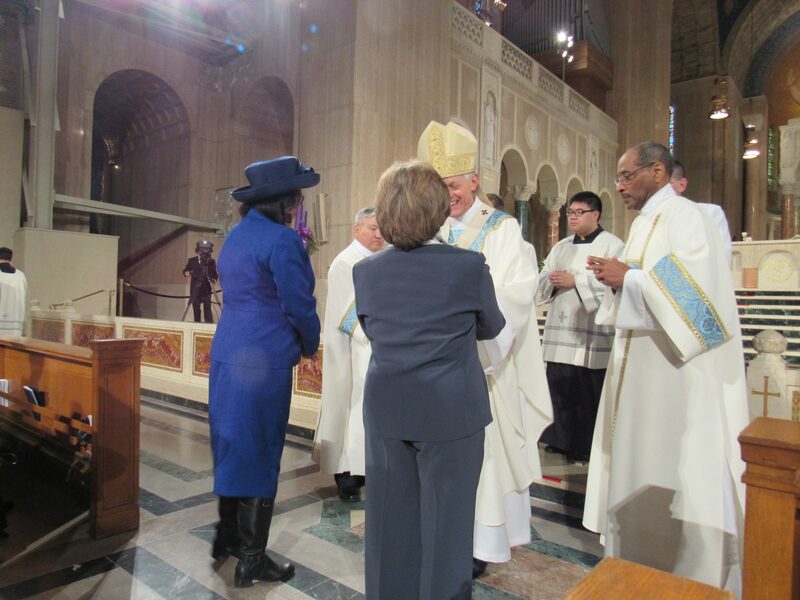 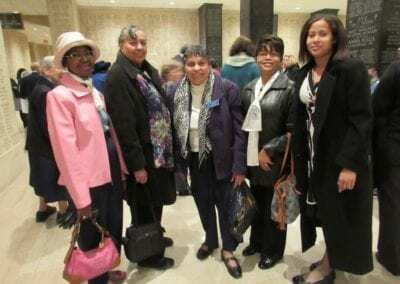 The Ladies of Charity Archdiocese of Washington celebrate the opening of their anniversary year on December 8, 2016, at the Basilica of the National Shrine of the Immaculate Conception, at the noon Mass. 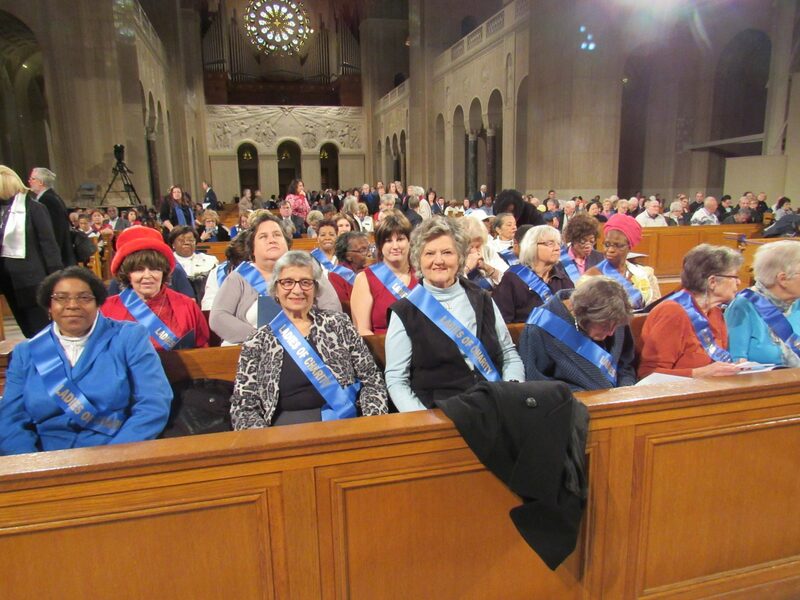 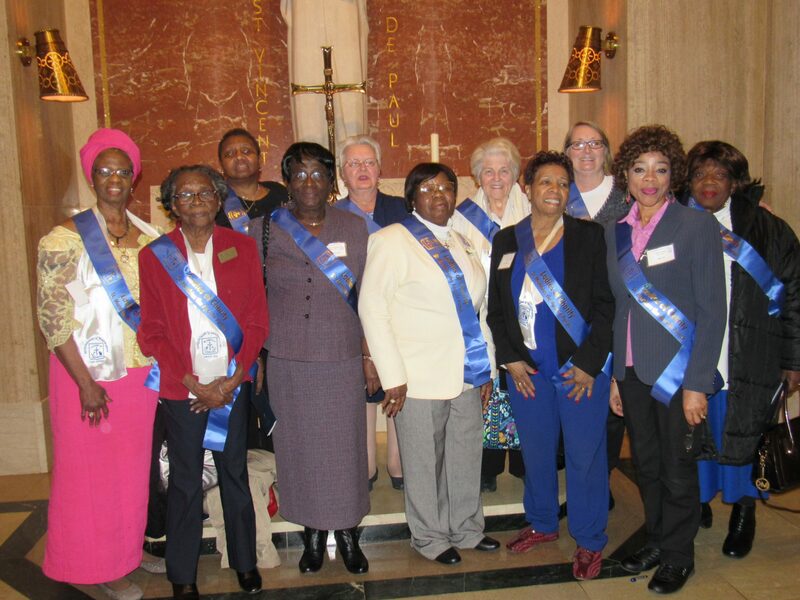 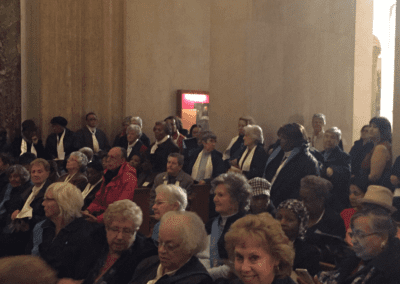 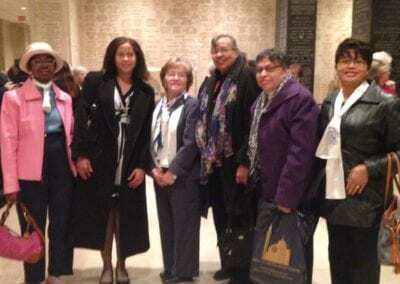 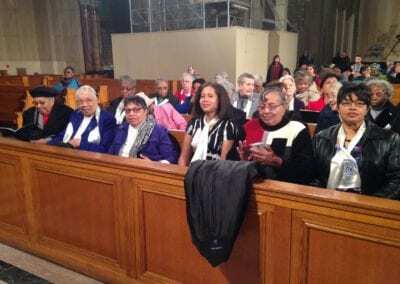 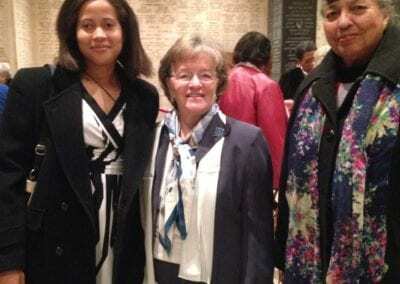 In attendance were the Ladies of Charity USA President Mary Ann Dantuono, CEO of the St. Vincent de Paul Society David Barringer, 175 Archdiocese of Washington Ladies of Charity, and members of the St. Vincent de Paul Society, Daughters and Sisters of Charity. 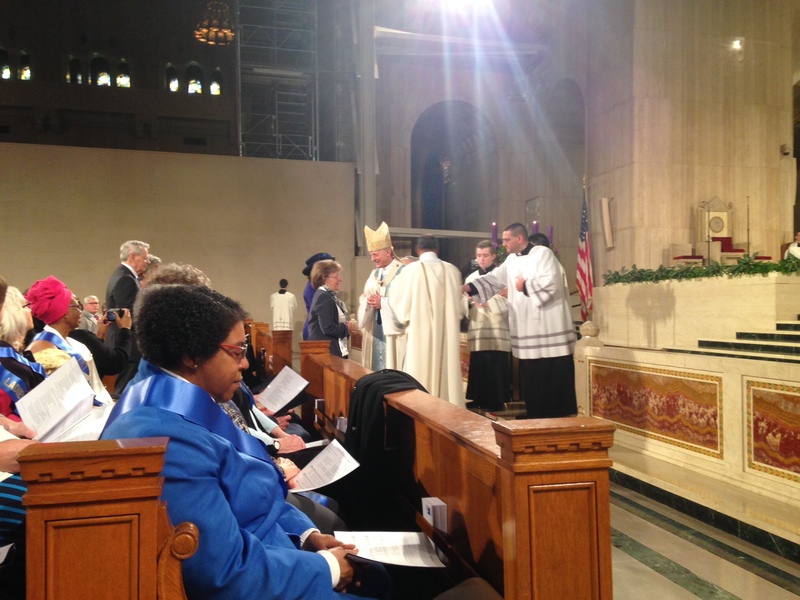 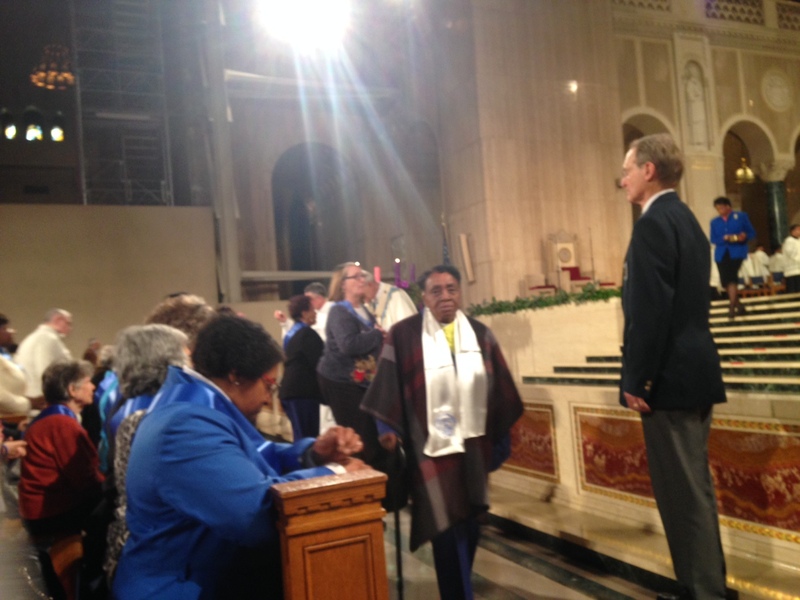 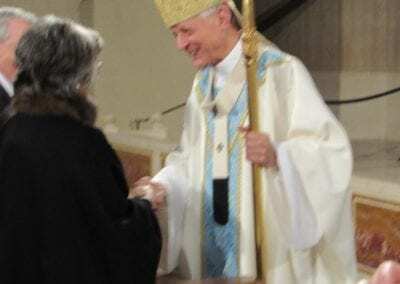 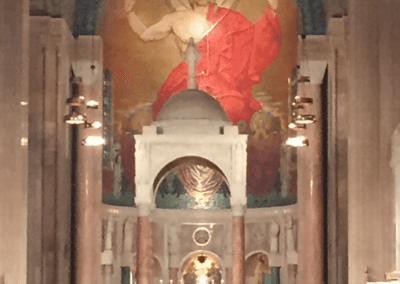 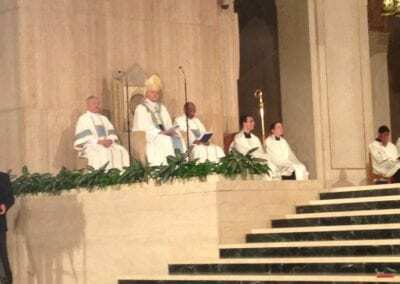 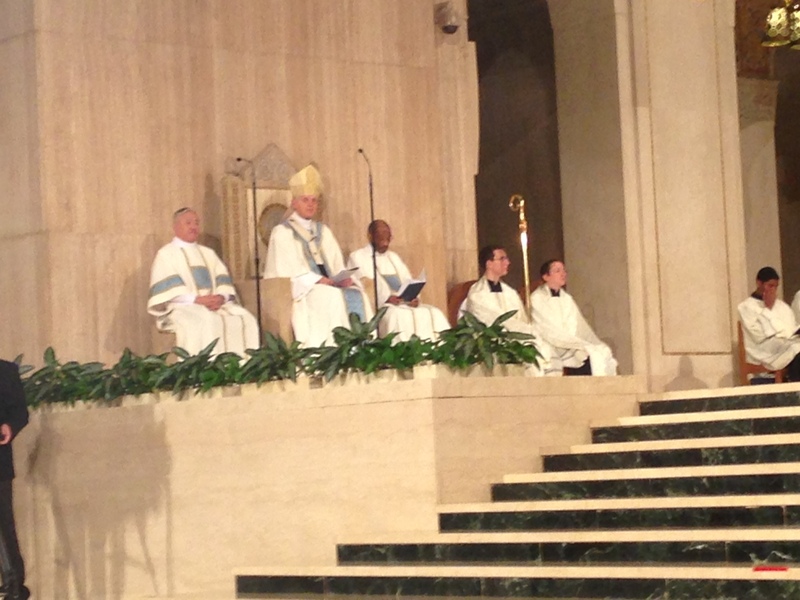 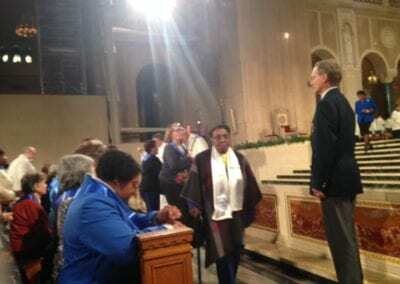 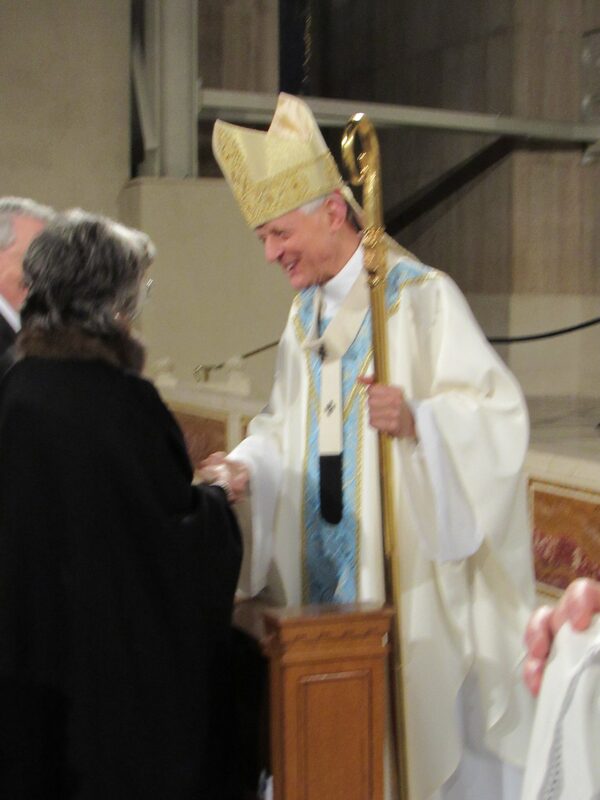 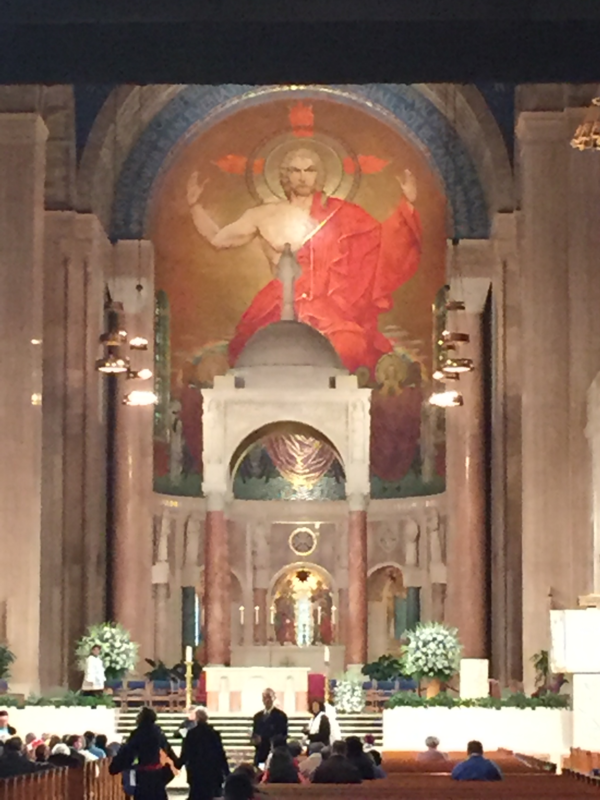 His Eminence Donald Cardinal Wuerl, Archbishop of Washington was the Principal Celebrant and Homilist. 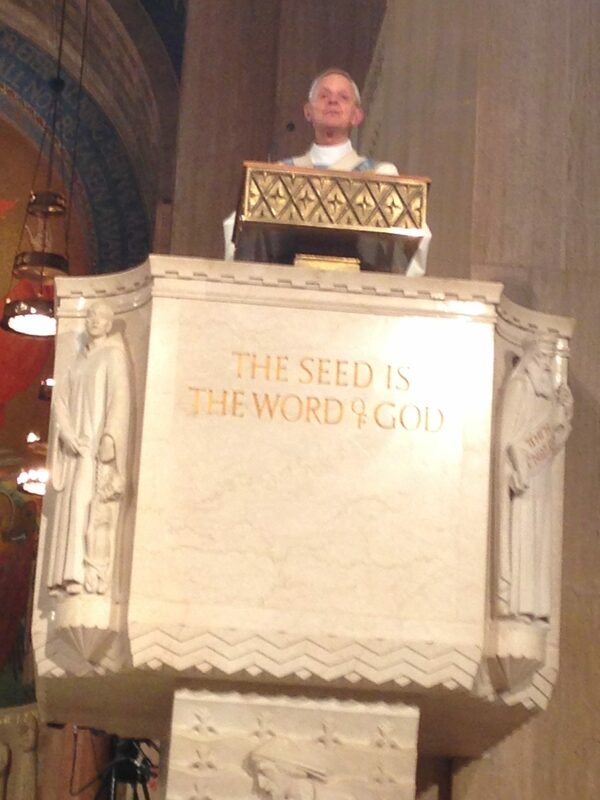 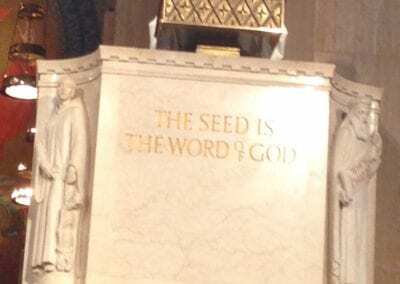 His Eminence Theodore Cardinal McCarrick, Archbishop Emeritus of Washington attended. 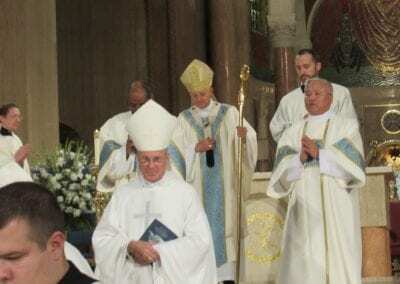 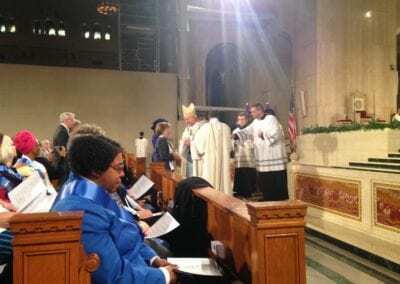 Concelebrants were: His Excellency Most Reverend Paul S. Loverde, Bishop Emeritus of Arlington; Reverend Monsignor Walter R. Rossi, Rector of the Basilica; and Reverend Monsignor Vito A Buonanno, Director of Pilgrimages. 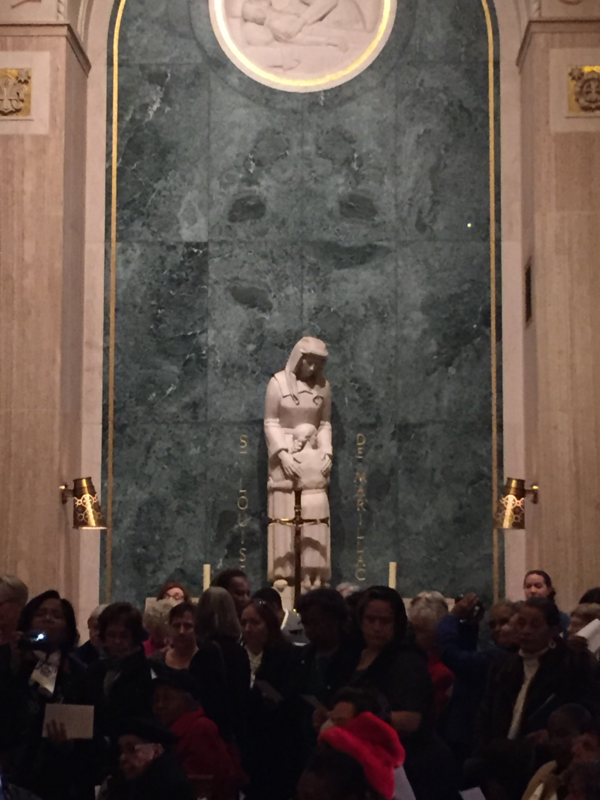 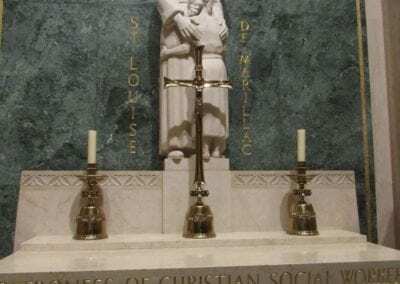 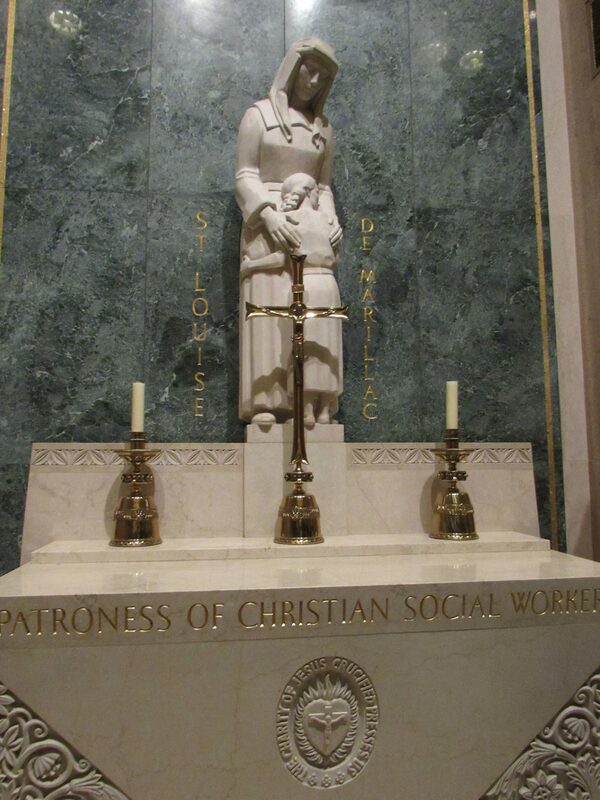 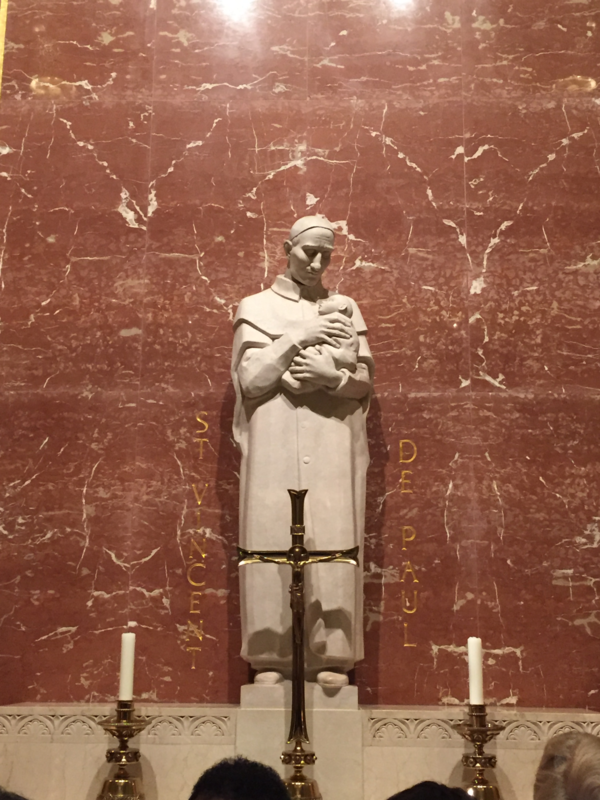 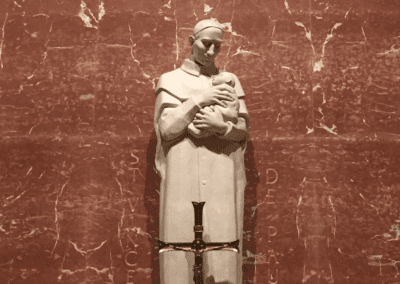 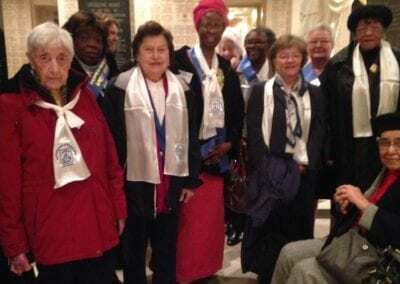 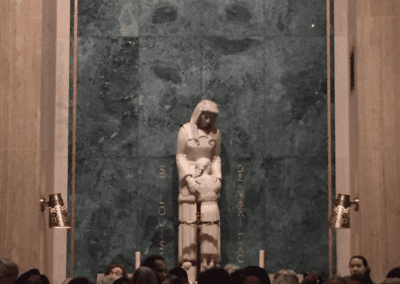 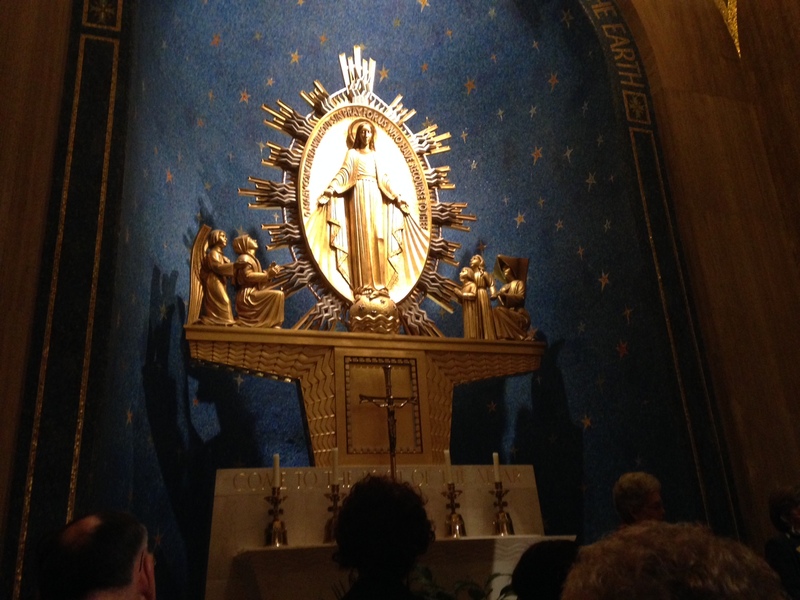 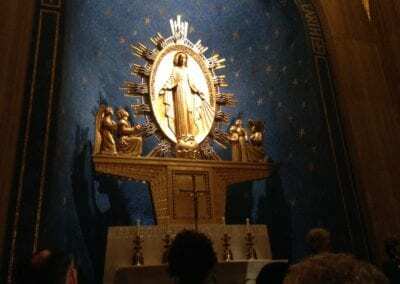 After Mass, the Ladies renewed their Act of Consecration in the Miraculous Chapel where their founder St. Vincent de Paul’s statue can be found.